Where the jungle meets the sea! 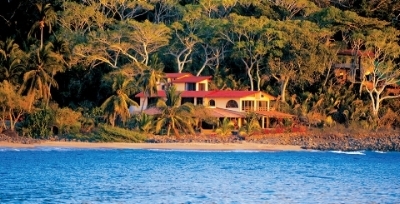 7-day Renew & Relax Retreats at Mar de Jade in Chacala, México. Elise will lead morning and afternoon mixed-level yoga sessions (English/Español). Oceanfront accommodations, swimming pool, massages, hot tubs, temazcal, organic food from the on-site farm and from the sea, bar, optional excursions (hiking, petroglyphs, surfing, markets, community projects).